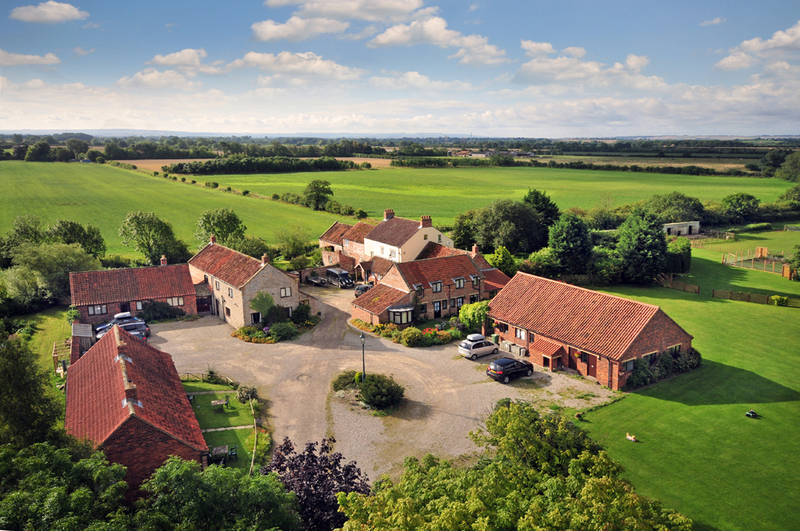 Welcome to Low Costa Mill Pickering Self Catering Cottages, a collection of seven cottages grouped around & adjacent to the Low Costa Mill farmhouse. 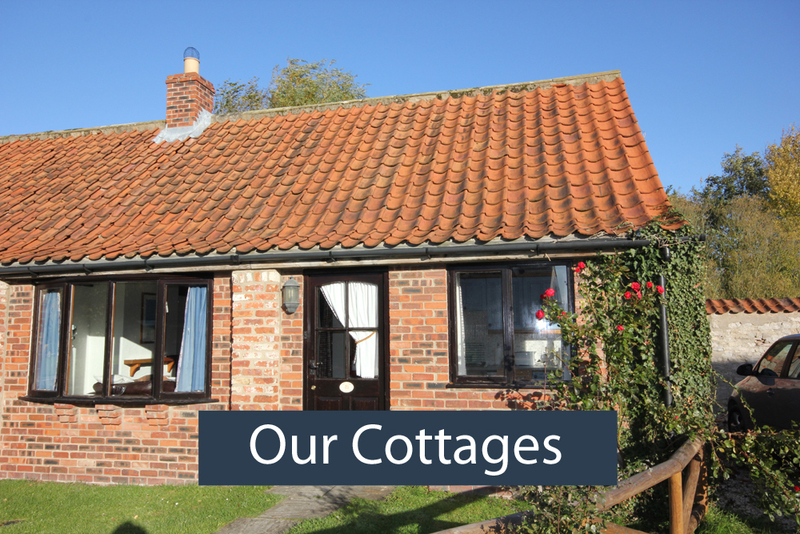 The cottages have been skilfully & sympathetically adapted from former farm & mill buildings, and retain many original features, such as exposed beams & brickwork, these cottages make an ideal base for families, small groups & couples, or for anyone who appreciates the peace & tranquillity of the countryside. 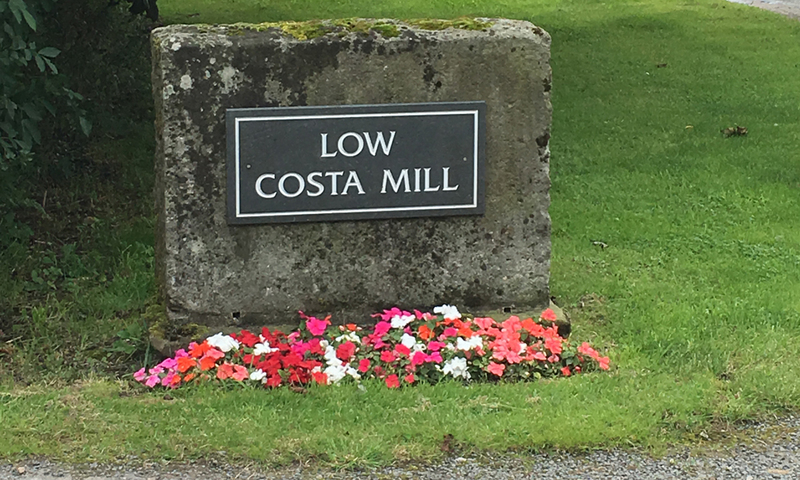 Many of our guests return to Low Costa Mill again and again, once discovered Low Costa Mill is a treat rarely forgotten. 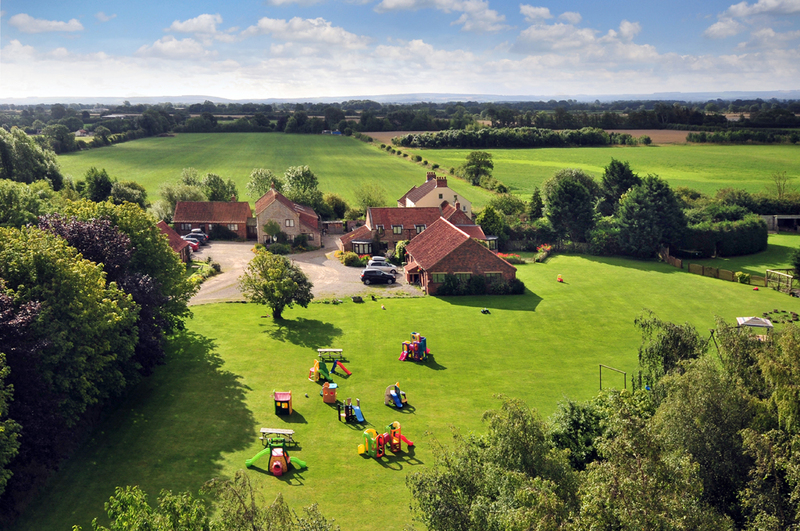 Located on the banks of Costa Beck, Low Costa Mill is set in a peaceful haven on the outskirts of Pickering, North Yorkshire. The ancient ‘Costa Beck’ dates back to the 1200’s & in times gone by this played an important part, powering the working mill wheel. Now it provides a relaxing setting for seven holiday cottages. With the feeling of being removed from a bustling modern lifestyle, the cottages are actually only 1.5 miles from the historic market town of Pickering and on the edge of the North York Moors. 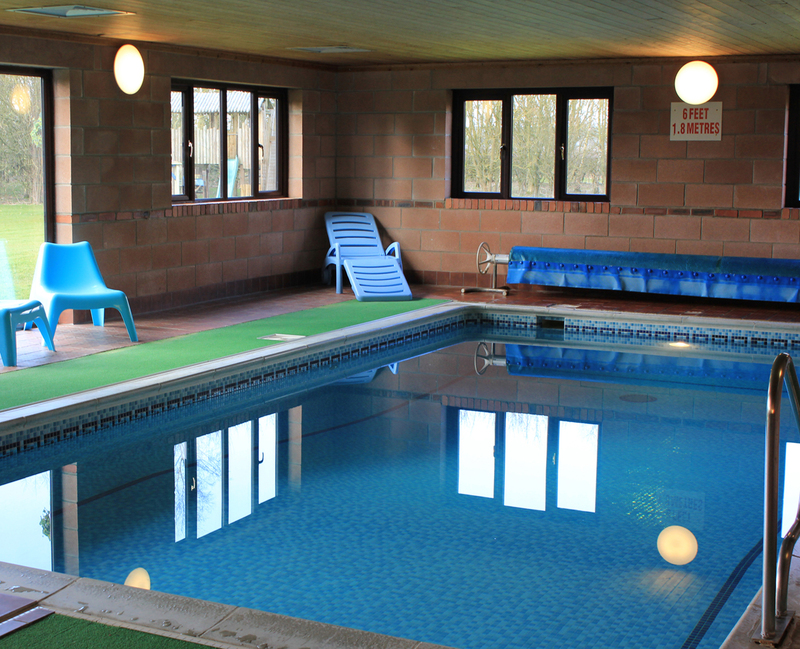 The cottages benefit from being set in 10 acres of gardens and woodlands. A large lawn provides an area for relaxing, playing games including giant snakes and ladders, hopscotch or draughts. A climbing frame, swings and garden toys should keep the children entertained allowing the adults to relax. No kids, or just need a break from your own? Then head past the stables and over Costa Beck to sit in the peace and quiet overlooking the tumbling beck. 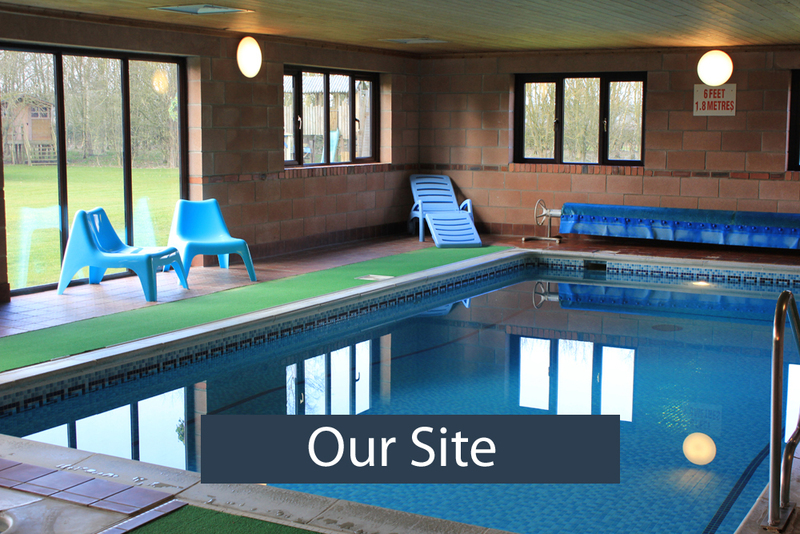 The on-site swimming pool is for the exclusive use of cottage occupants only and provides many hours enjoyment for the kids. 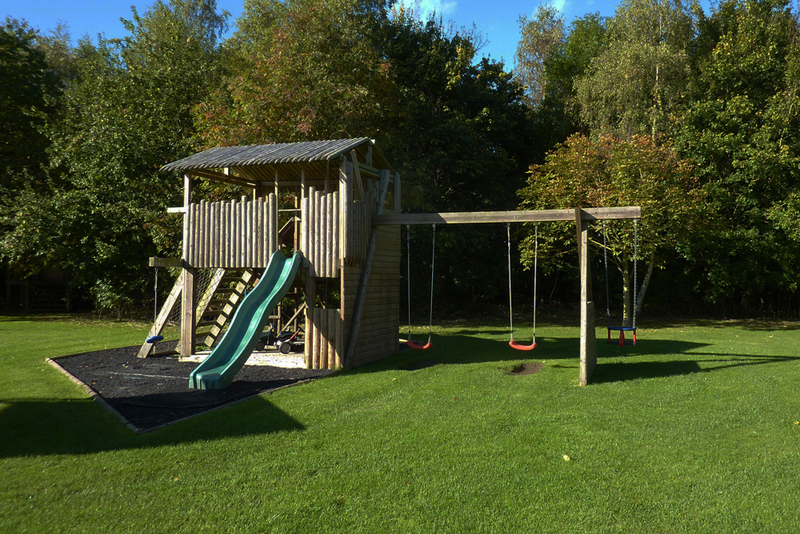 In fact combined with the climbing frame, garden games and woodland walk many of our guests spend the whole day without even thinking of leaving the site. 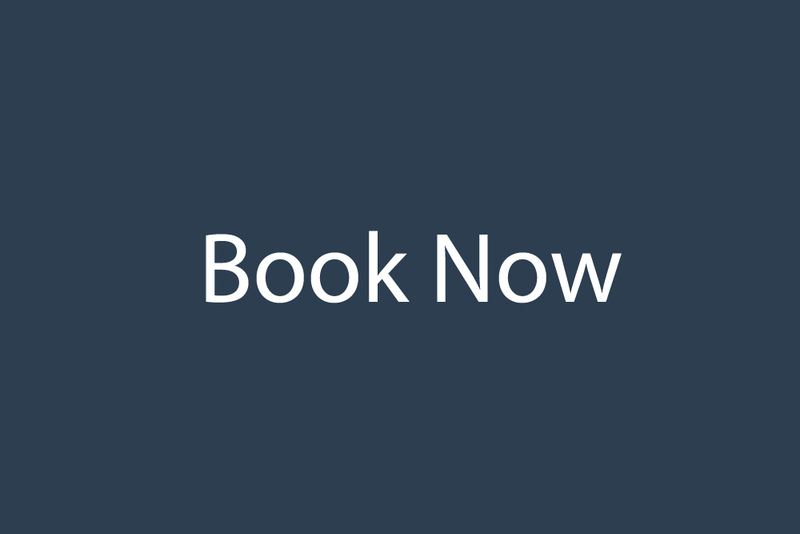 Dave and Tracy, the resident owners, occupy the farmhouse and are always on-hand for help and advice to ensure you make the most of your time at Low Costa Mill and in this beautiful area.